Irish-born local chef Cathal Armstrong of Restaurant Eve was on Kojo Nnamdi’s show yesterday explaining that our American version of St. Patrick’s Day is a bit off the mark. Apparently plates groaning with corned beef and cabbage, and long nights of Guinness and Bushmills, are not how the Irish mark this occasion. In Ireland, St. Patrick’s Day is a religious holiday and cause for somber observance. More likely, an Irish family would spread its best linen on the dining table and serve up a fancy roast leg of lamb, or even salmon. 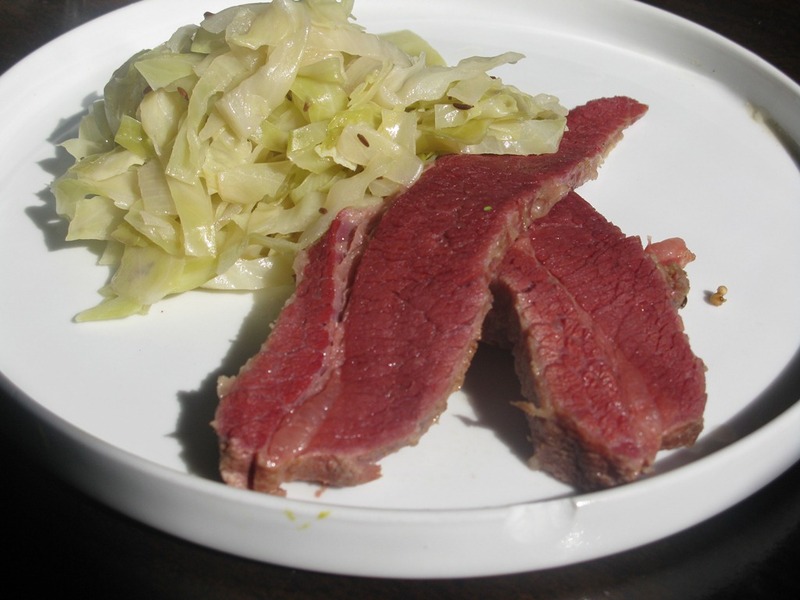 But I’ve been itching to make my own corned beef, so I’m happy to follow along with the other Charcutepalooza acolyteswho’ve been madly brining–or corning–and this week unveiled their homemade versions of the deli classic, corned beef. 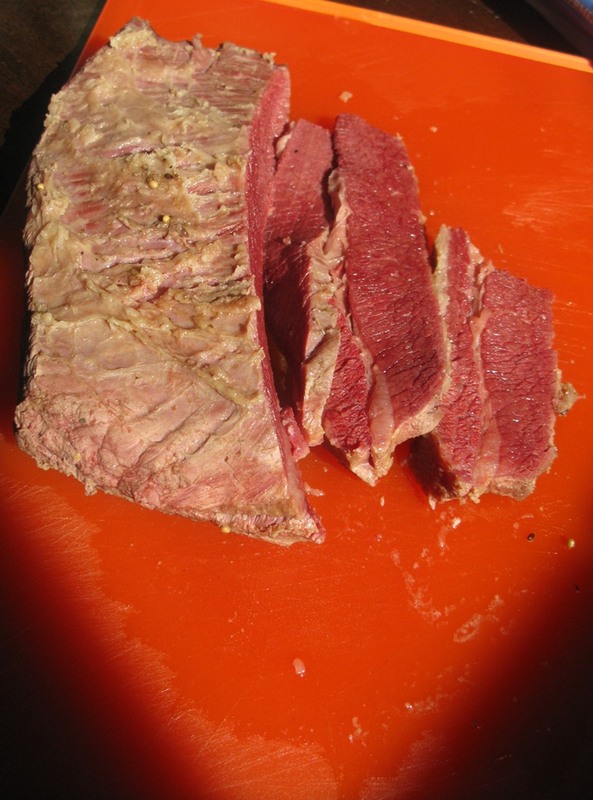 For our corned beef, we used a piece of grass-fed brisket delivered from our local dairy, South Mountain Creamery. I finished it off this morning and had a bite for lunch. I can thus announce that corning beef at home is not only possible, but in our case resulted in the best corned beef we’ve ever tasted. “Hello!” was my wife’s response. Which generally means, wow! You can tell from the deep color that this beef has been raised on grass. The flavor is just as rich as it looks in the photo. 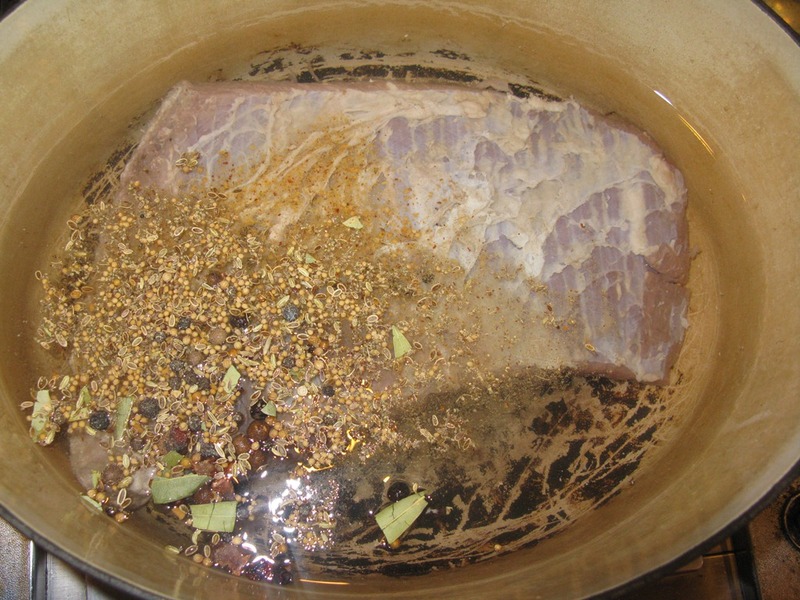 But to set our corned beef even further apart, we added a bit of star anise to the brine, a subtle Oriental flavor that definitely comes through in the finished beef and creates an aroma not unlike Vietnamese pho. But only very subtly so. The process takes at least five days. First, make a bine by combining 1 gallon water, 2 cups (450 grams) kosher salt, 1/2 cup (100 grams) sugar, 1 ounce (25 grams) pink salt, 3 cloves garlic minced, 2 tablespoons pickling spice (you will need an additional 2 tablespoons later), 1 star anise crushed (optional). Bring the liquid to a boil, stirring until salt and sugar are dissolved. 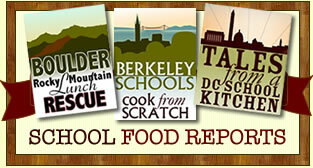 Remove from heat and allow to come to room temperature, then refrigerate until cold. 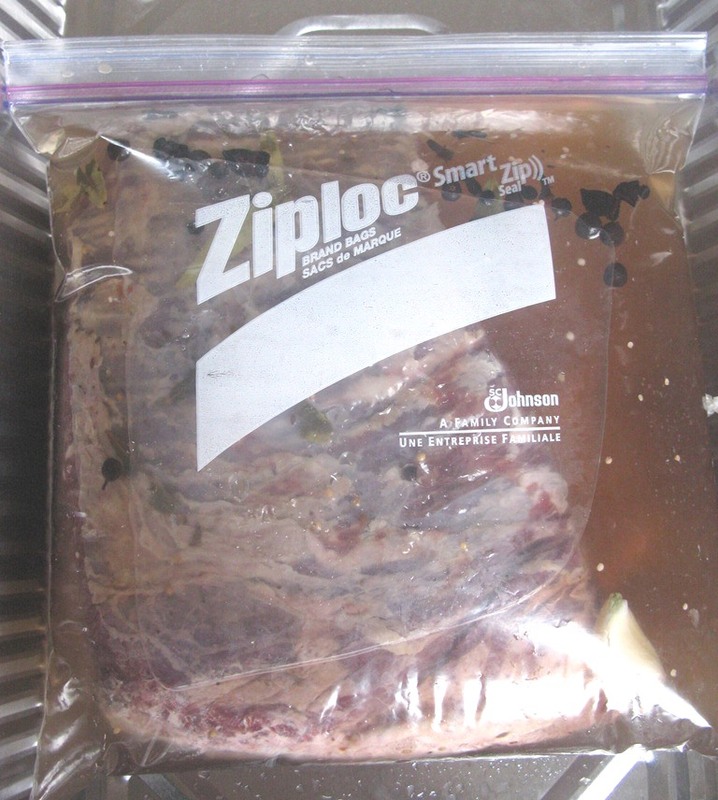 Pour the brine into a large plastic bag or non-reactive container with a 5-pound piece of beef brisket. We used a smaller piece from the thin end provided by our dairy. The thick end of the brisket is usually much fattier. Use a weight, if necessary, to keep the beef completely submerged and refrigerate for five days. 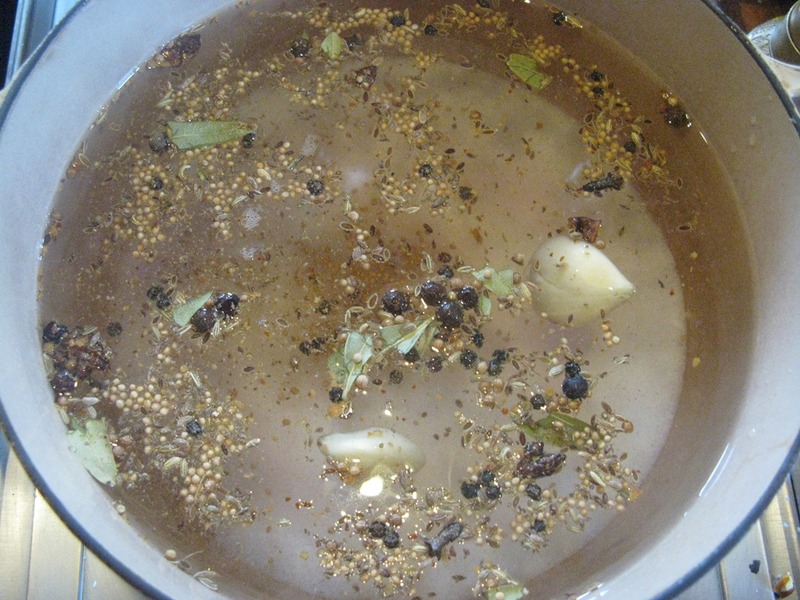 During that time, the brine will permeate the beef on a cellular level, infusing it with all those flavors. Remove the meat from the brine and rinse under cold water. Place in a heavy pot, cover with water and add 2 tablespoons pickling spice. Bring to a boil, then reduce heat, cover and simmer for three hours. Serve your corned beef warm. I braised a pot of cabbage to go with it for dinner tonight. Just sautee some onions in bacon grease at the bottom of a heavy pot. Add a small cabbage, thinly sliced, some carraway seeds and some apple cider vinegar, maybe a little white wine, vermouth or gin, even some crushed juniper berries. Heck, make your own cabbage martini. Cover and cook over low heat for about 45 minutes, adding a little water if it goes dry. 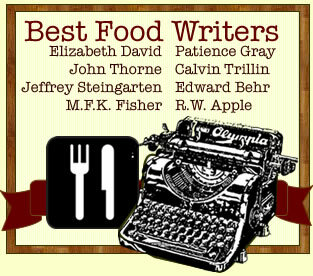 It’s done when the cabbage is perfectly tender. 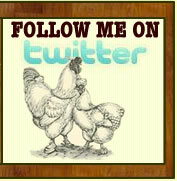 I don’t know, but I think even an Irish chef could like this.